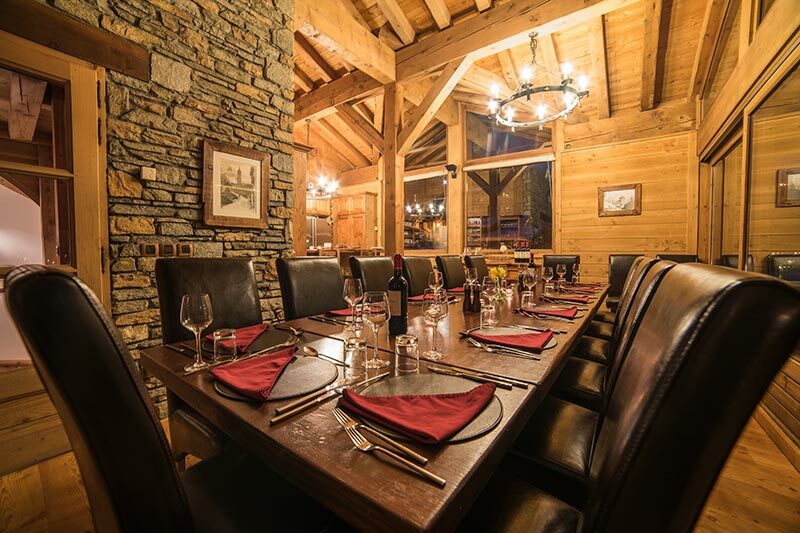 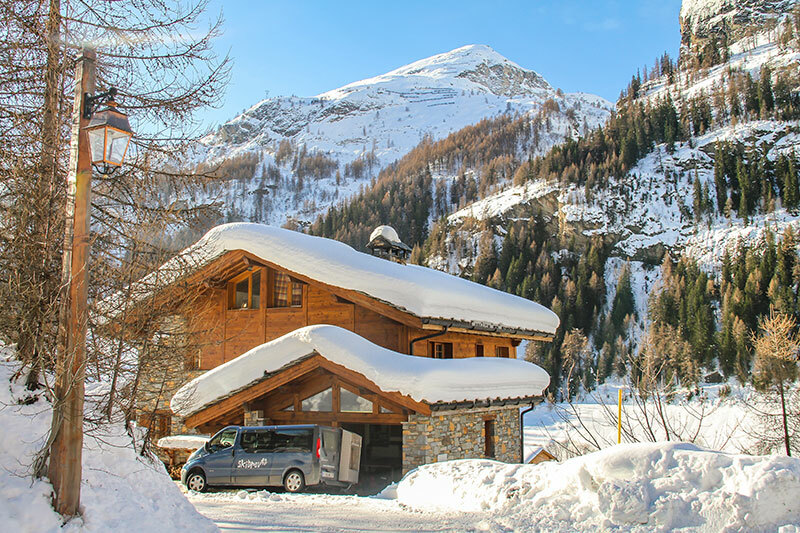 We have created a one-of-a-kind boutique luxury ski chalet in Tignes Les Brevieres where our guests can enjoy their holidays with all the space and creature comforts one could ever wish for. You will feel at home from the moment you walk through the front door…and after a week you really won’t want to leave this luxury chalet. 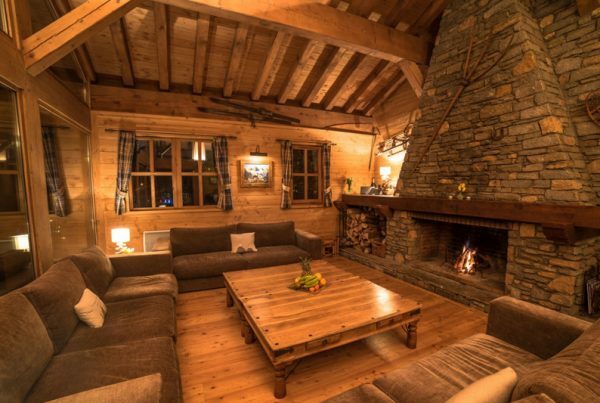 The Chalet has a wide variety of living spaces, log fires and beautifully furnished large en-suite bedrooms, and incorporates a multitude of special touches throughout. We believe this is simply one of the best ski chalet in Tignes – but don’t take our word for it…please come and see for yourself or scan through our testimonials to find out what our past guests have had to say. 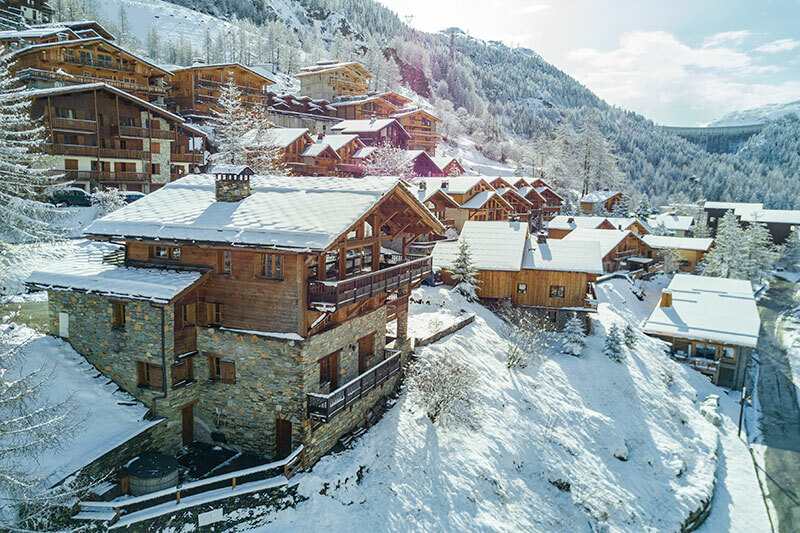 Traditional stone & timber construction designed for relaxed modern living 300m from pistes…our private chaufeurred minibuses mean no walking to the piste!